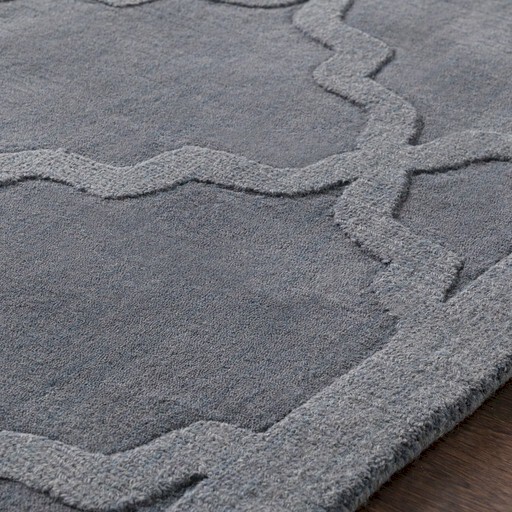 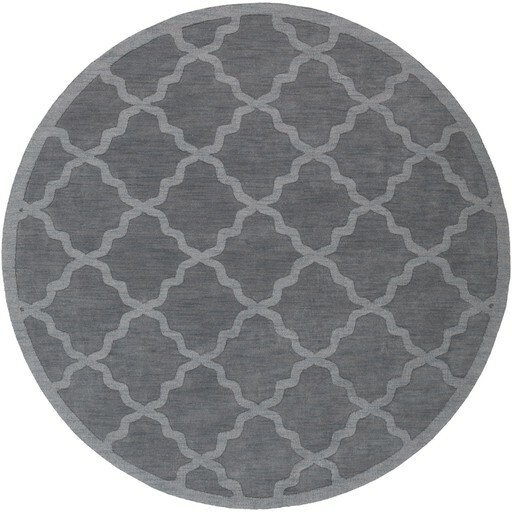 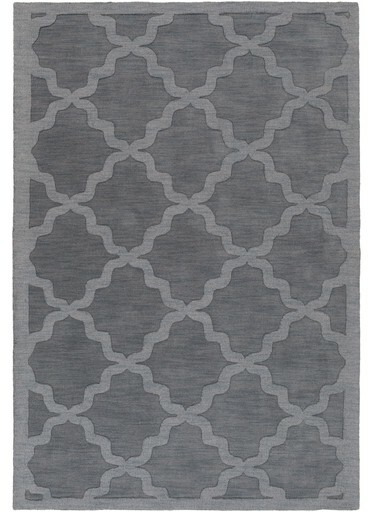 The Surya Central Park Collection features hand loomed rugs made with 100% Wool. 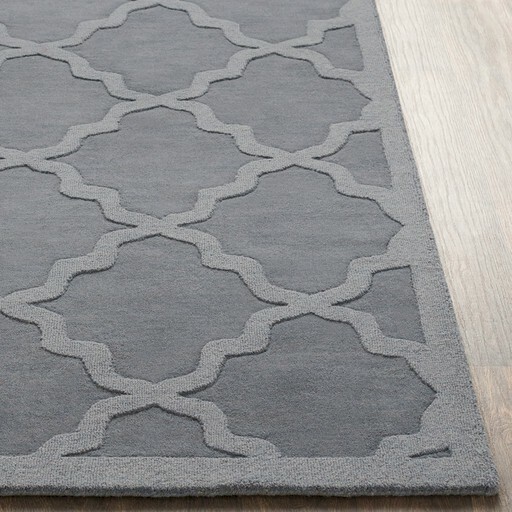 Founded in 2014, Artistic Weavers is a rug and home accessories company that provides consumers with the perfect balance of style and value. 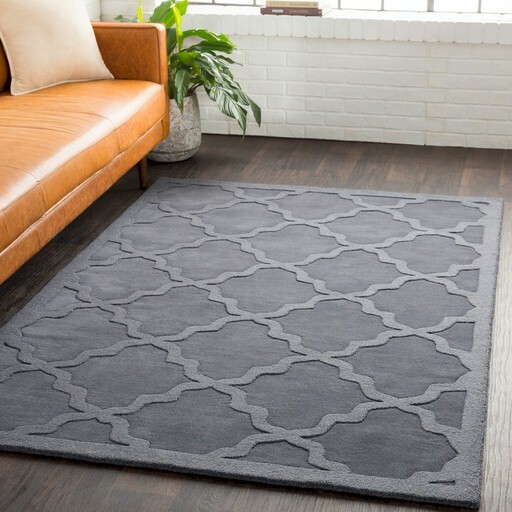 The company scours the globe to deliver trendy, fashion forward rugs, pillows and lamps at exceptional prices and with uncompromising quality. 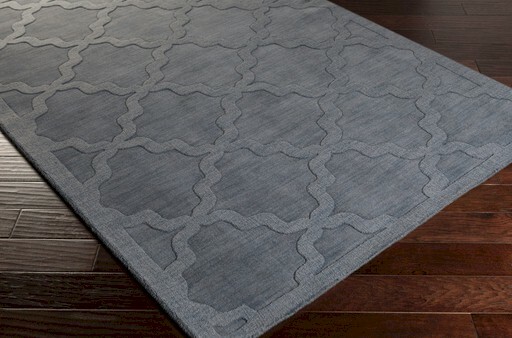 From classic to modern, each product is designed to infuse living spaces with extraordinary color, pattern and texture from the ground up.